Every year I keep a list of the books I’ve read, and every year I aim to read one more than the year before. I think I’m reaching maximum capacity, as I’ve now got a target of 38 books to read this year. I get very Sheldon about my lists, so not hitting the target isn’t an option. Fellow bookworms will know what I mean. An added complicating factor is that I want to read Alan Moore’s Jerusalem, a 600,000 word beast of a thing. I even have the US version ready to go. It’s 100 pages longer than the UK edition, clocking in at 1,266 pages. I figure that if you’re going to read a big book you want it in the most ginormous version possible. That’s a three month reading commitment by itself. So I need to hit my book target ASAP and then settle in for the long ride to Jerusalem. 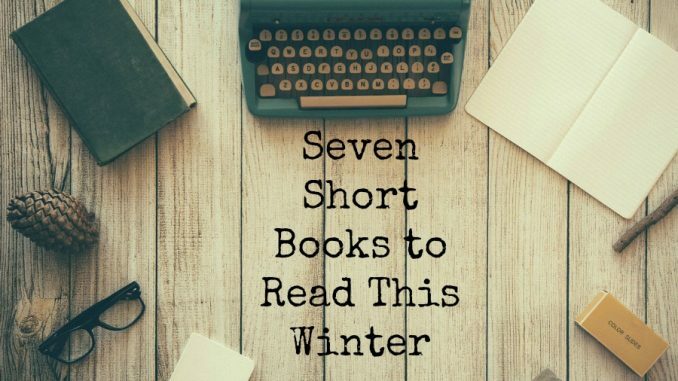 Hence I’ve been reading a lot of short books, and I wanted to share them with you. 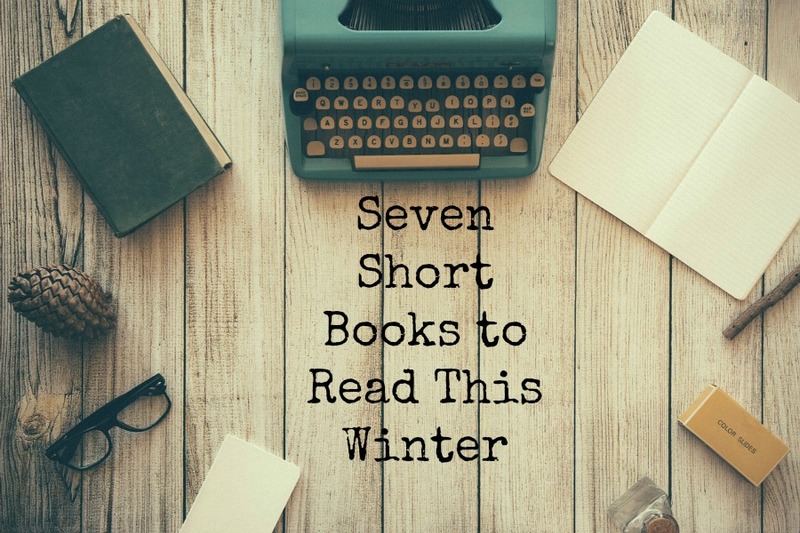 Short books are great for when you want to read more, but you haven’t really got the time. Most of these are ebooks, but some are also in paperback. If you don’t have a Kindle then you can read them via the Kindle app on your phone. I wouldn’t normally advocate reading a whole book on your phone, but that’s the good thing about short books – they fit into spaces in your life that other books are too big to go into. If you think you haven’t got time to read, I guarantee you’ve got time to read one of these. Click on the book covers to find out more. I just read this last night and enjoyed it tremendously. It’s the story of what it’s like to be a writer on classic American sitcom Seinfeld. If you’re interested in American TV and how it gets put together you’ll like this. A fun read. Well, this was an easy sell to me. It’s a warm, affectionate look at the history of Doctor Who through the eyes of a parent who’s passed on the Whovian gene to his children. Yep, I know a few of those. Heck, I am one of those. I really wanted to like this but alas, it’s dreadful. At only 100-ish pages it still feels like a trudge. I’m keeping it in here because I think there’s no harm in reading a bad book from time to time. It’s kind of mesmerising how bad it is. I guarantee you won’t have read anything like this, nor will you ever wish to again. Fans of our devil cat, Dennis, may not know that he gets his attitude from starring in this short book about the monarchy. Actually, that’s not true. He had that attitude already. A very current insight into American far-right politics and the Trump campaign. Funny and scary at the same time, making it very 2016. An enchanting poetic tale from Björk collaborator Sjón. I read this a few years ago and it really stayed with me. It’s one of those books that’s very sparse and dense at the same time. Immensely well written. I felt like this was written by my long lost twin, as the author is also a Brighton-based writer who likes to sit on the end seat in cinema rows. It’s very good on the practical stuff of what happens when you feel anxious and how to deal with that. Well worth reading if you want to get calmer.